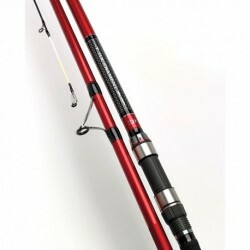 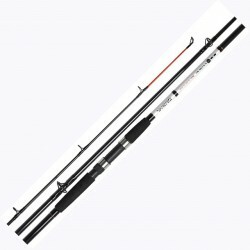 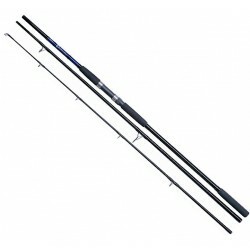 Bass Surcasting Rods There are 8 products. 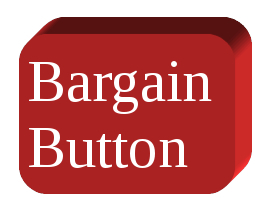 Its not often you'll find a litle gem like this. 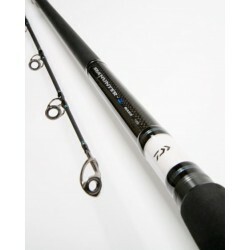 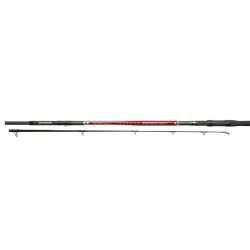 Daiwa have made an awesome convertible Travel Bass spin/beach rod offering excellent value and performance. 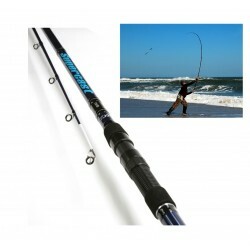 You can now take a real Bass rod in your suitcase thanks to this six piece version.